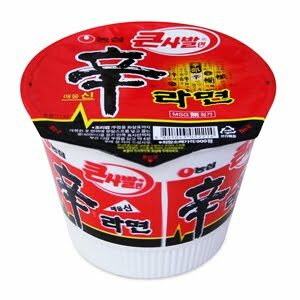 My Very First Blog: 5 Reasons To Stay Away From Instant Noodles! I love instant noodles! Do you? It's delicious, convenient, easy to cook, and cheap! What's not to love about instant noodles? 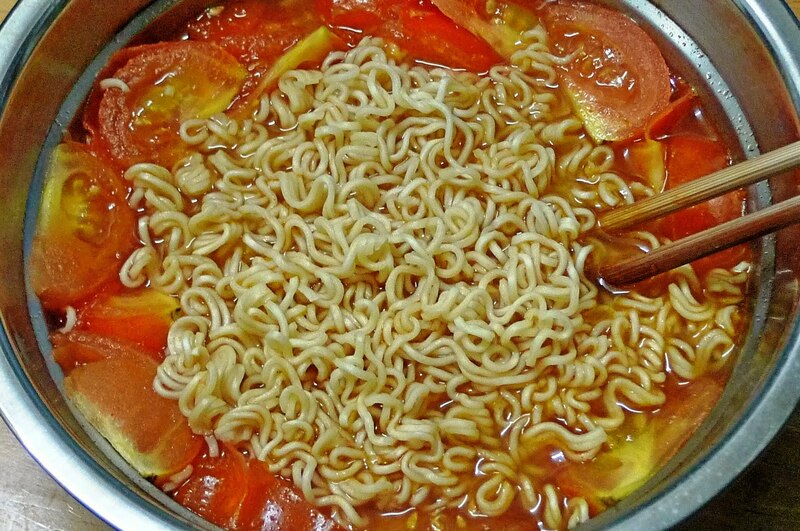 Unfortunately, instant noodles are just not healthy for us and here are 5 reasons why. 1. In order to create noodles that cook very fast, it's deep fried in oil resulting in a product that is high in saturated fat and trans fat. What is of greater concern is whether the oil is maintained at the proper temperature and whether it is changed as often as necessary. If not, it will result in the production of oxidised fat which poses serious health problems! 2. 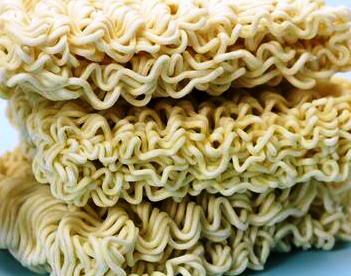 Instant noodles are coated with wax to prevent the noodles from sticking together. If you do not believe this, simply add boiling water to the noodles and after some time, you will see wax floating in the water. The wax is toxic and it will take about 4-5 days to excrete them from the body. There is however, a way to eat the noodles without consuming the wax as well. First, boil the noodles in a pot of water. Once it's cooked, drain the water and transfer the noodles to another pot of boiling water before adding the powder to make the soup base. Although not all the wax will be removed this way (unless you boil the noodles and drain the water a few times, which will make the noodles too soggy to be eaten!) it is still better than eating the noodles from the first pot! 3. The use of sodium additives in the soup powder makes instant noodles a food that is excessively high in salt. High sodium intake is linked to hypertension, heart disease, stroke and kidney damage. 4. The chemical propylene glycol is used as humectants to prevent the noodles from drying. This chemical is readily absorbed and it accumulates in the heart, liver and kidneys causing abnormalities and damage. 5. The instant soup mix also contains MSG (monosodium glutamate), colouring, preservatives, acid regulators, flour treatment agents, stabilisers, and flavour enhancers - all of which are unhealthy. With the 5 reasons above, does that mean you should not eat instant noodles at all? Well, I don't believe in completely avoiding unhealthy food - we need to satisfy our cravings once in a while. But since instant noodles is a highly processed food that is low in fibre and essential nutrients but high in carbohydrates, sodium and food additives, it should not be eaten on a regular basis.